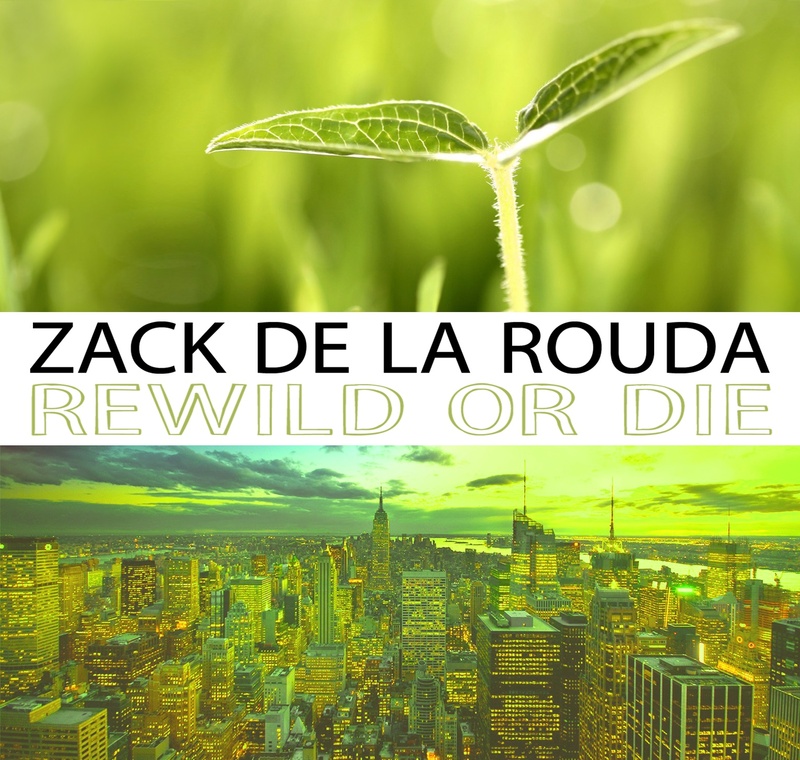 TMB-Music.com: Zack de la Rouda "Young, Wild and Free"
Zack de la Rouda takes on the Wiz Khalifa instrumental for his upcoming project Rewild Or Die, which outside of this track features a gang of original production. I definitely dig the vibe of Young, Wild and Free. Hit play and enjoy.